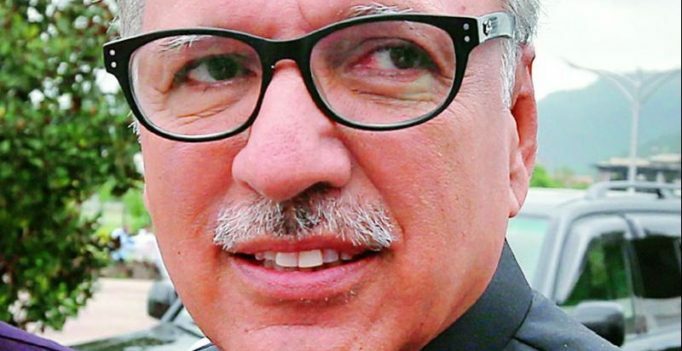 Islamabad: Pakistan Prime Minister Imran Khan on Saturday nominated the senior Pakistan PTI leader from Karachi Dr Arif Alvi as PTUI’s nominee for the post of President of Pakistan, a statement said. The Election Commission had already announced the election schedule for next President for September 4. President Mamnoon Hussain ends his five year term next month. “Chairman Tehreek-e-Insaaf has given his assent (for Dr Arif Alvi),” it said. Tiger Shroff whisked rumoured girlfriend Disha Patani away on a secret vacation?